A BMW in a Costco parking lot? A working-class family with a 50-inch plasma TV? What’s going on in the mind of the new consumer? 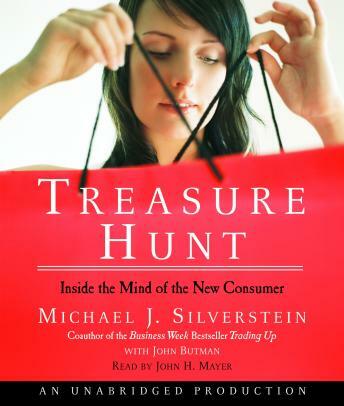 TREASURE HUNT takes us into the homes of real people making real decisions, and into the CEO's offices of innovative companies finding new ways to accommodate them. Written with the same flair, empathy, and intelligence that made Trading Up an instant classic, this is an essential guide to the moods and habits of the constantly changing consumer.